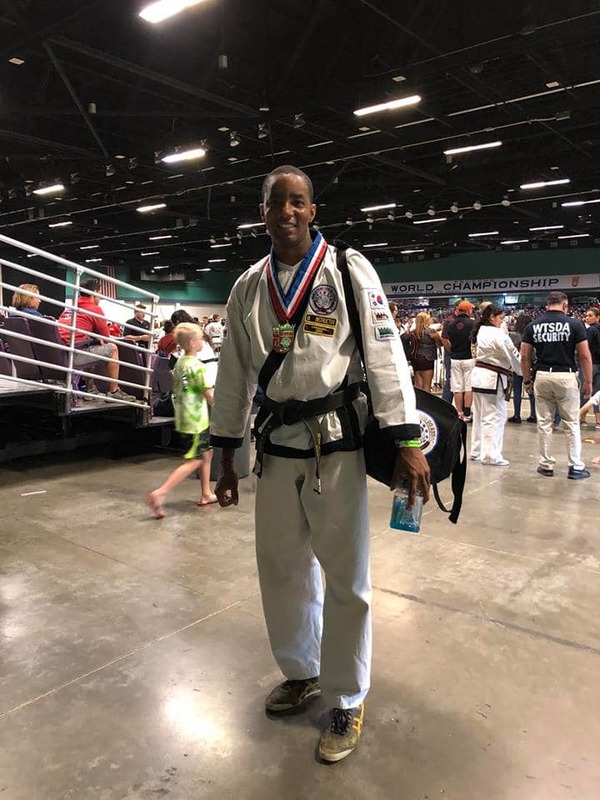 Ron Henry has been training in Tang Soo Do for over 7 years. He began training in 2011 under Master Scott Sandt and has been passionate about martial arts ever since. Ron has won several Regional cups at both the gup and black belt ranks. He has competed in the 2014, 2016, and 2018 World Championships and has won medals in all 3. Ron attends and has taught at Region 21 black belt camps which are designed to share the newest techniques among the studios or Region 21. He enjoys doing all he can to advance the art of Tang Soo So.